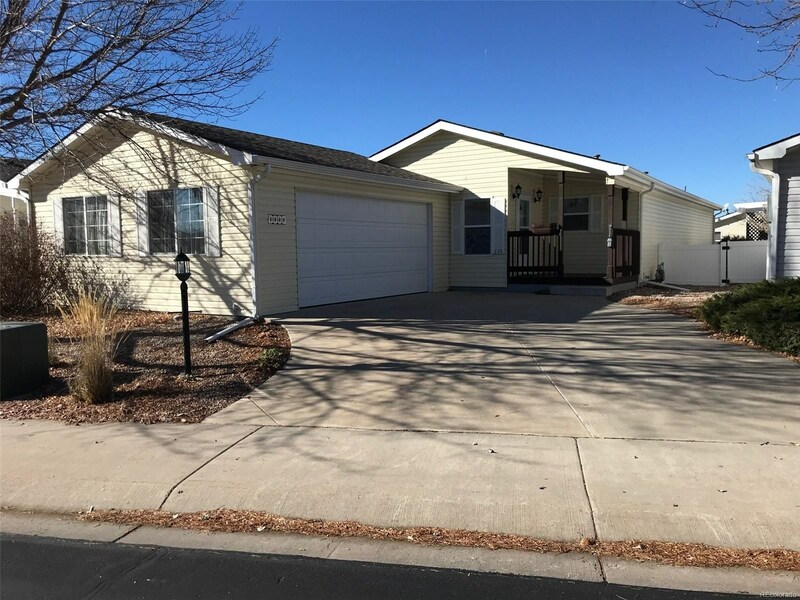 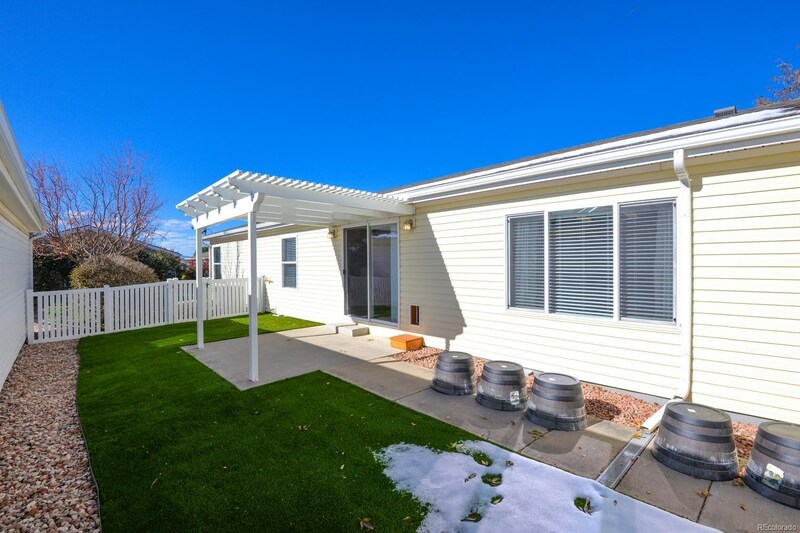 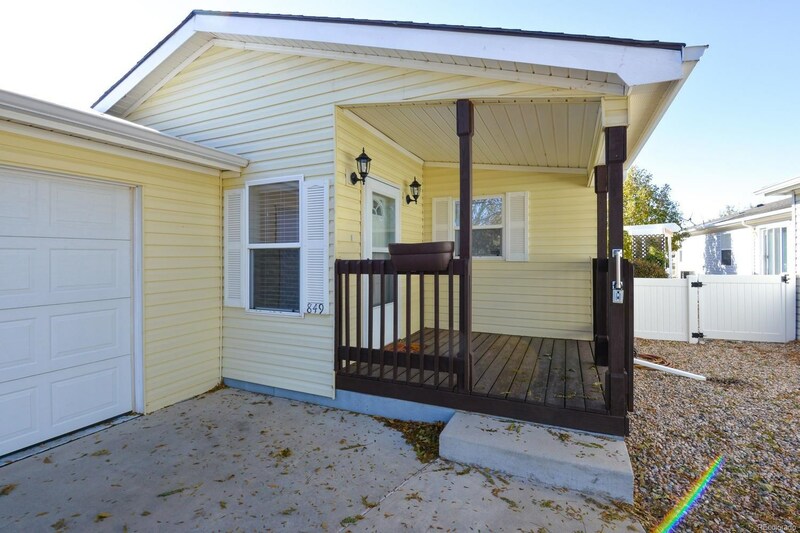 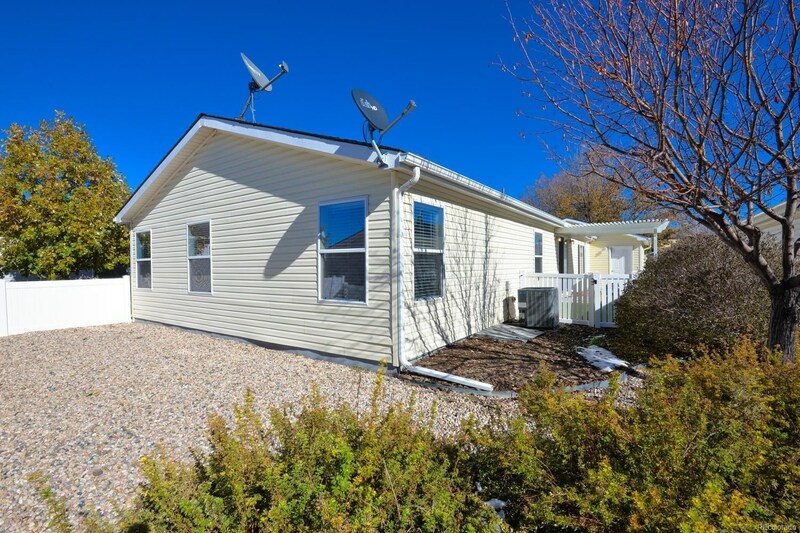 2 bed + study and 2 bath ranch style home in Sunflower-an active, friendly and gated adult Community in Ft Collins! 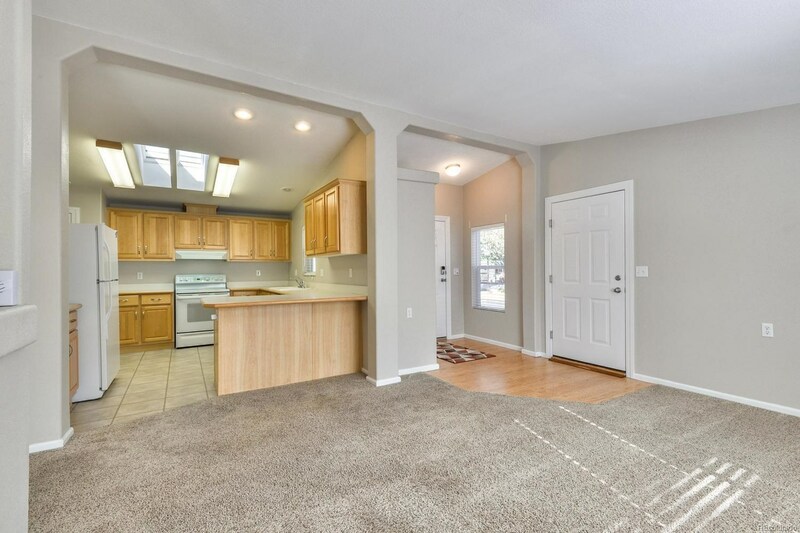 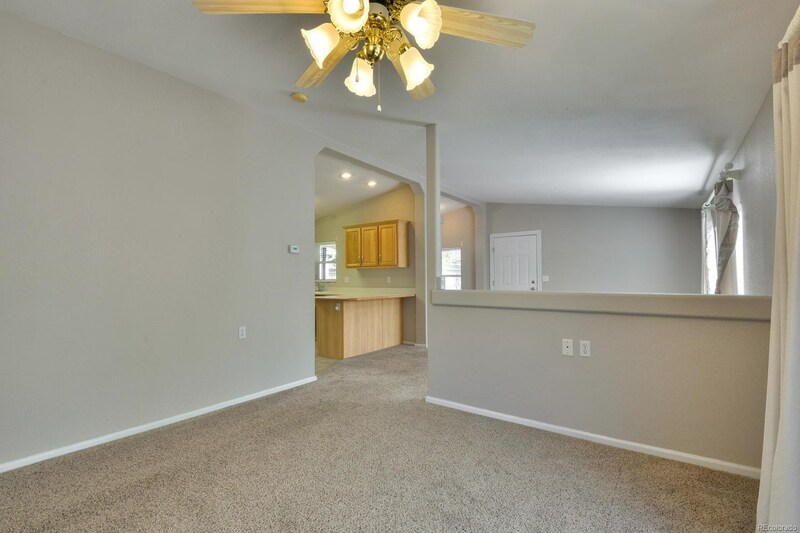 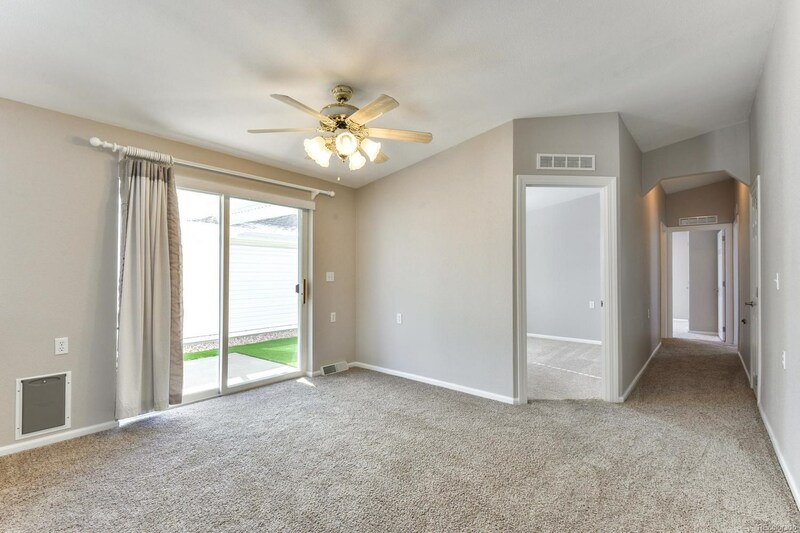 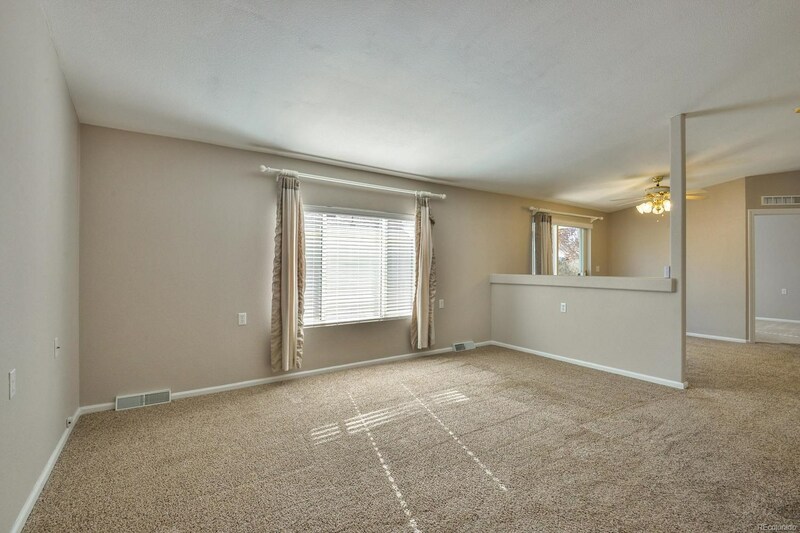 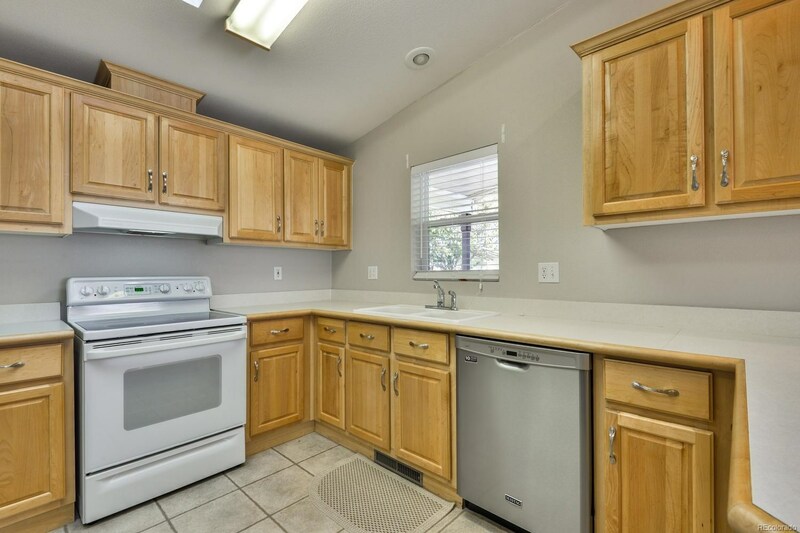 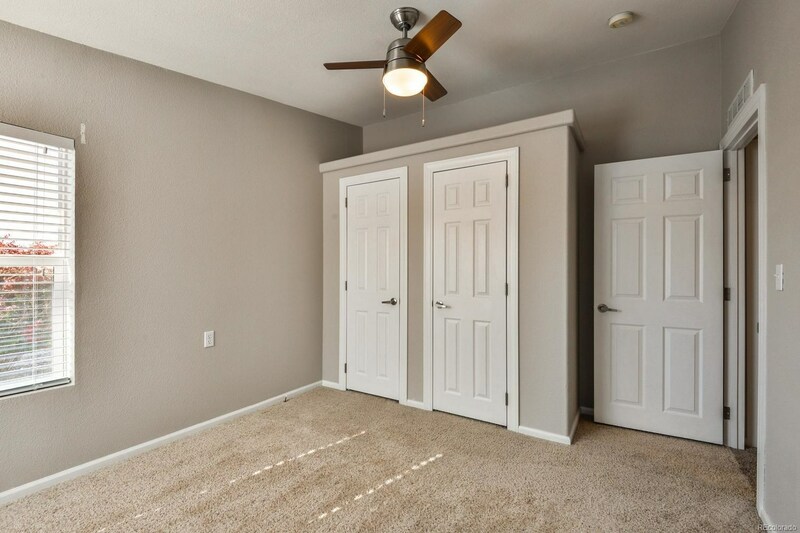 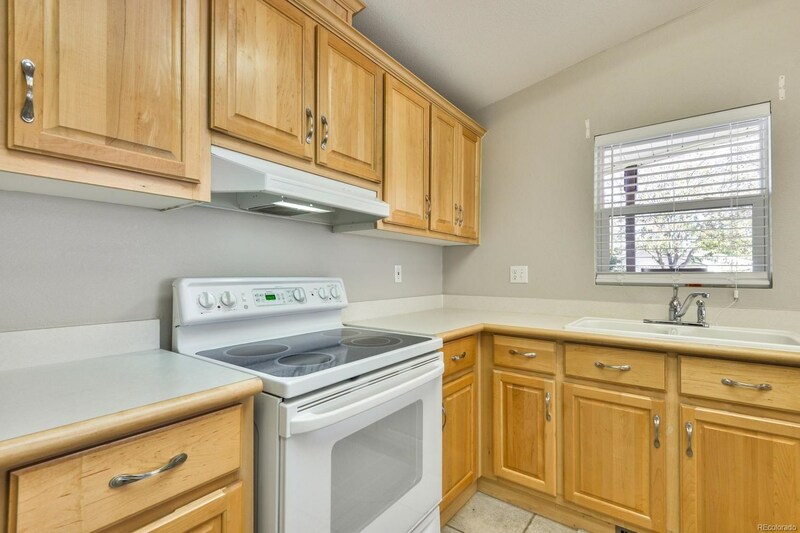 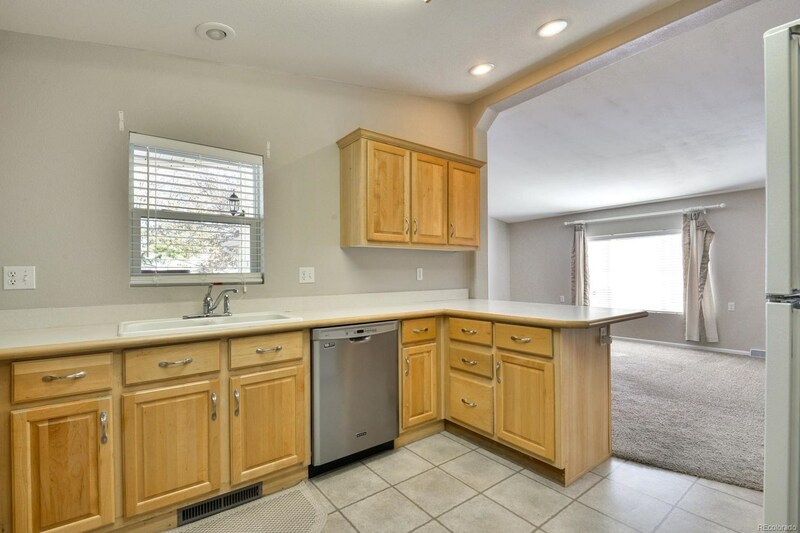 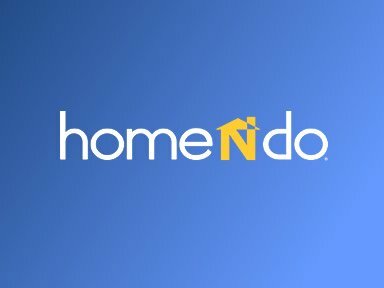 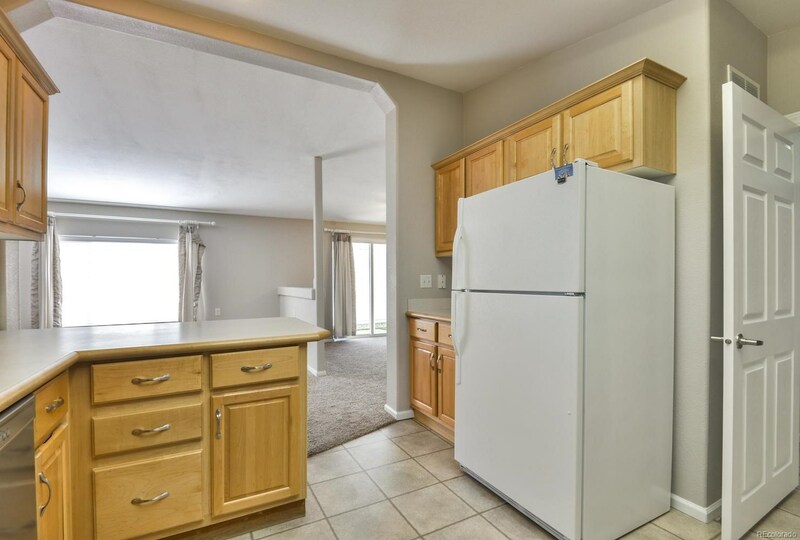 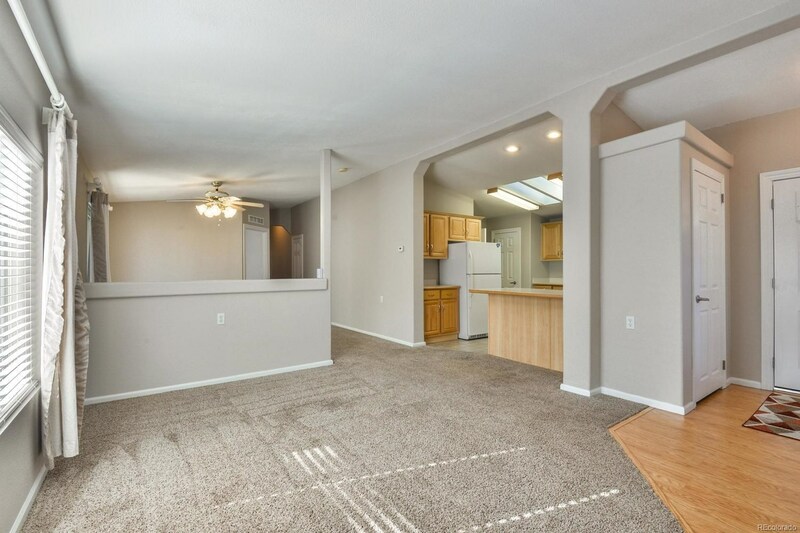 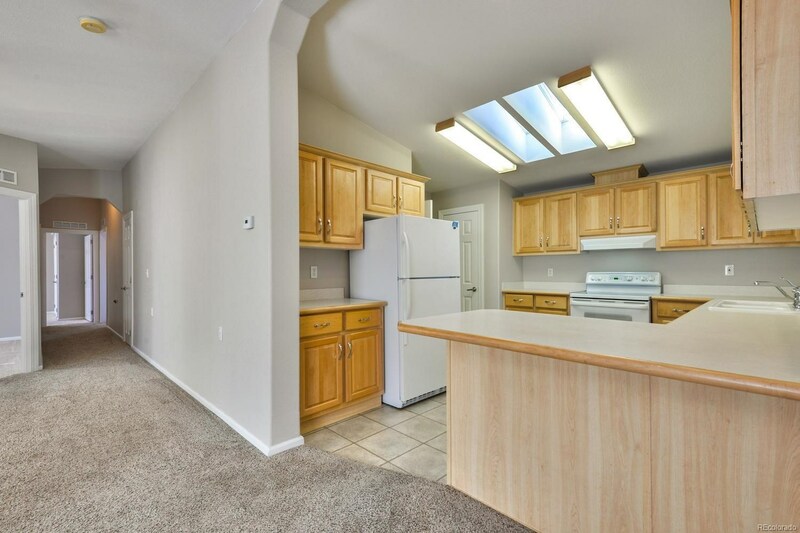 Open floorplan with vaulted Ceilings, Spacious Kitchen with beautiful maple cabinets and all appliances included. 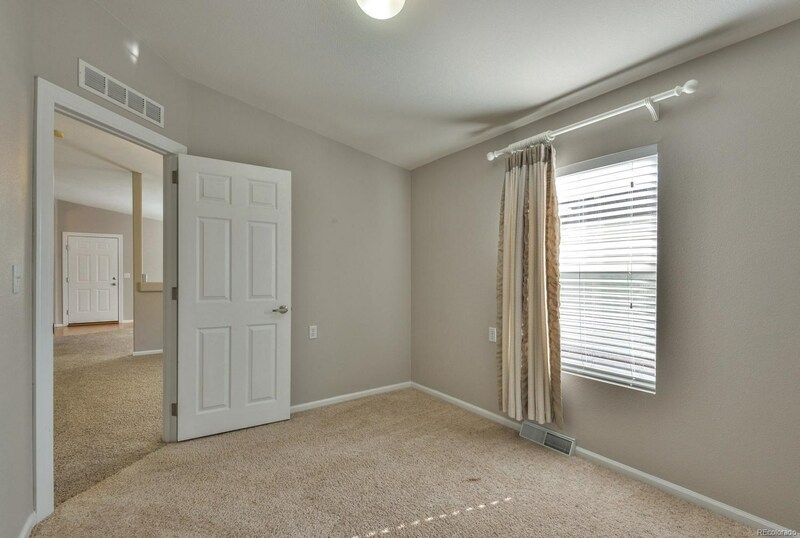 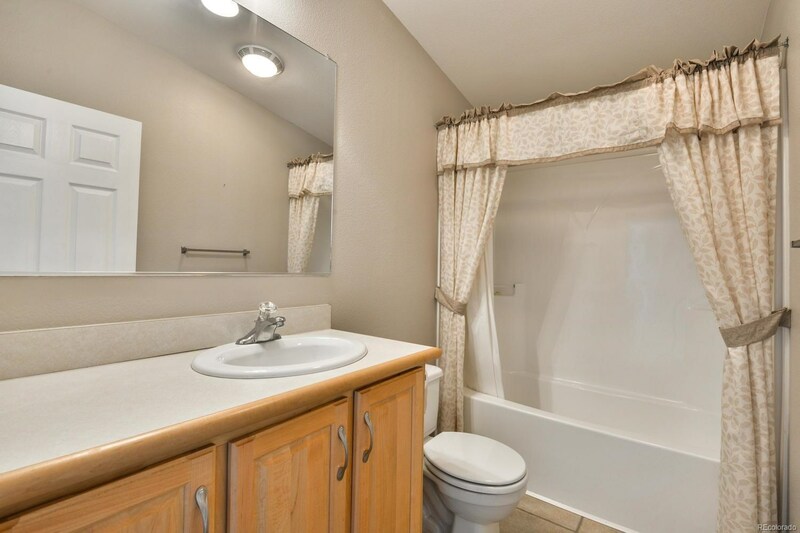 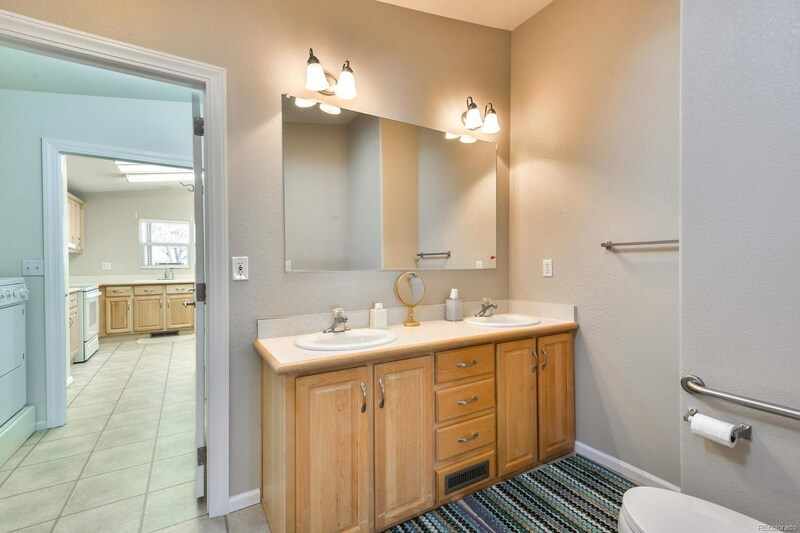 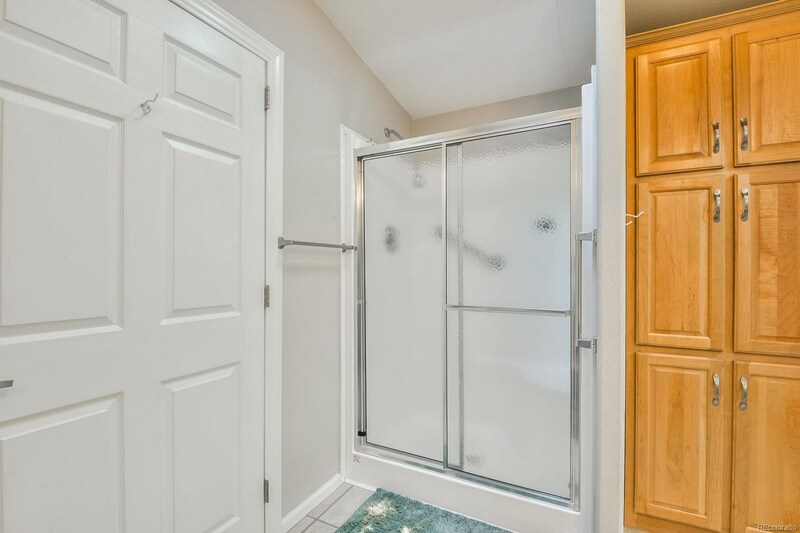 Master boasts large 3/4 bathroom with step in shower and dual vanity. 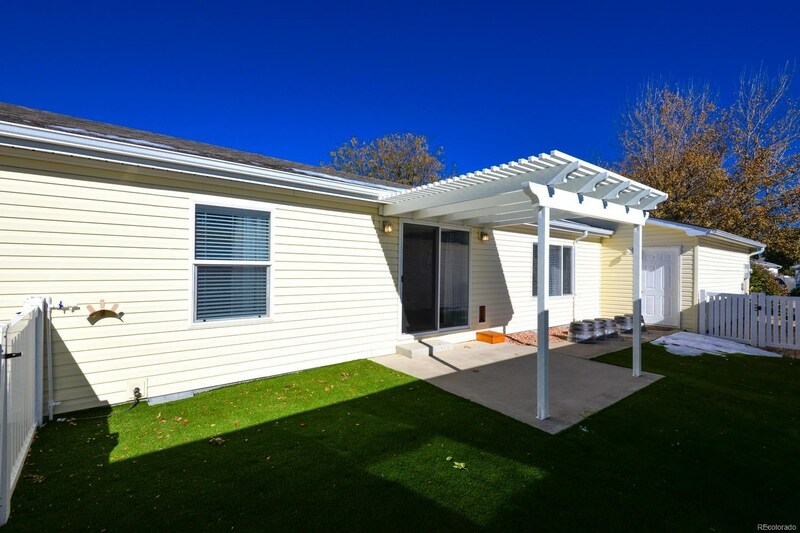 Outside you will find a nice yard with new turf, oversized patio and brand new pergola! 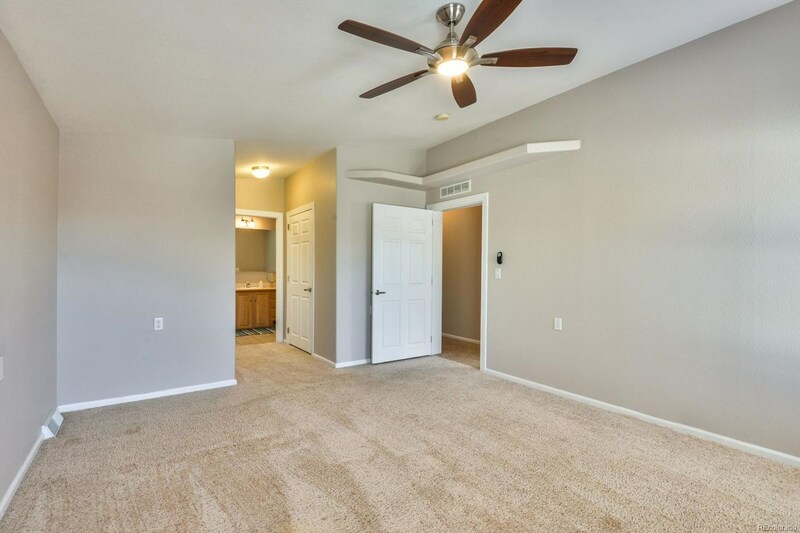 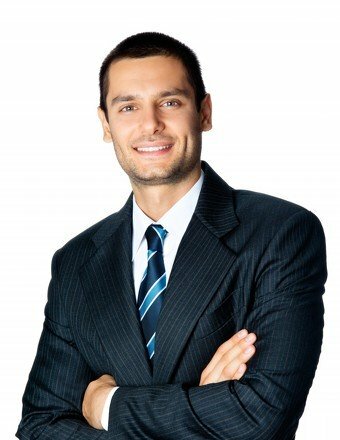 Community Amenities include Clubhouse, Fitness Center, Pickle Ball Courts, Hot Tub, and much more!